Winton victory 'icing on the cake' for two-time ASBK champion. 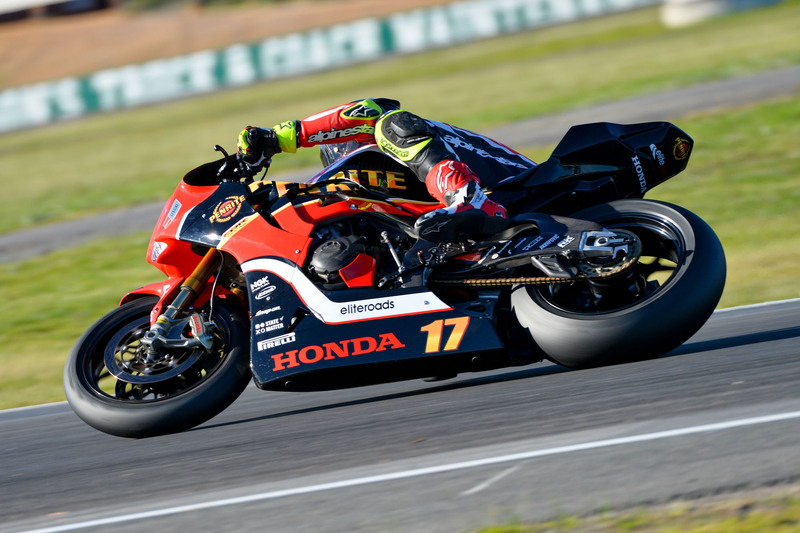 Newly-crowned Australian Superbike champion Troy Herfoss has declared this year’s crown sits atop the accolades he’s earned across multiple disciplines of motorcycle racing. The now two-time ASBK champion, who’s claimed an AMA Supermoto title amongst a host of Australian championships in Dirt Track and Supersport categories, charged to his fifth overall victory of the season at Winton’s penultimate round yesterday in Victoria. In a red-flag filled day, the Penrite Honda Racing rider collected his eighth race win in the opening outing, before securing a controlled fifth in the final race to earn top spot, and most importantly, the number one plate with a round still to spare. Herfoss sits on 298.5 points as the Australian Superbike Championship heads to Phillip Island on 12-14 October for the seventh and final round of the series, where the battle for second in the standings will unfold between Wayne Maxwell (Yamaha Racing Team) and Troy Bayliss (DesmoSport Ducati).